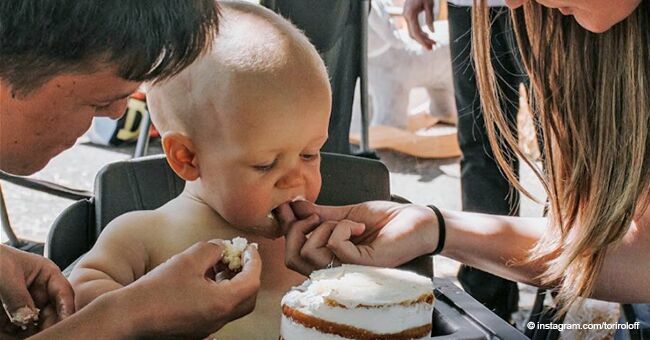 The Little People, Big World stars, Zach and Tori Roloff, recently celebrated baby Jackson's one-year birthday and shared an adorable photo of their son. 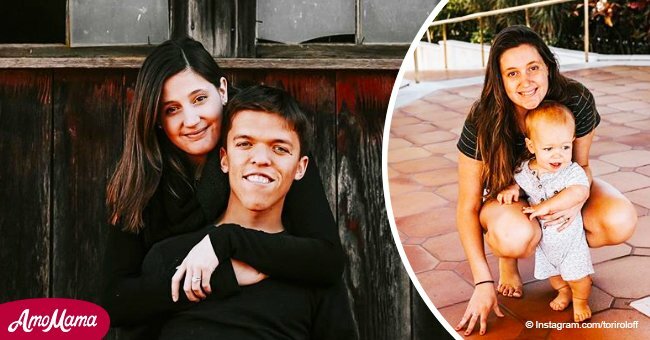 Tori also said that Jackson is exploring the Roloff Family farm, and 'getting to experience this life with him is such a gift.' And he is growing up so fast! 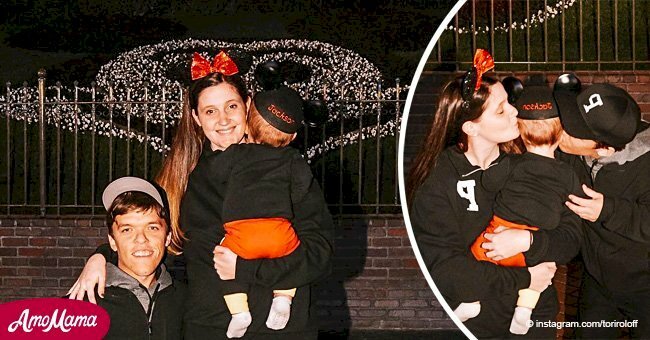 Tori makes no secret of the fact that she loves being Jackson's mom, and added that she is immensely grateful for the 'extraordinary life' she gets to share with her family. Tori Roloff, Instagram, May 12, 2018. Throughout the year, Tori shared Jackson's milestones with fans and followers of Little People, Big World. Jackson started to sit up on his own in February when he was nine months old. He also learned his first word in February, and it was 'Dada,' She added that he loves being pushed in his stroller. Tori had to baby-proof every corner of their house because he was so eager to explore his surroundings. Jackson visited the 'big kids pool' for the first time in March. In April, Tori admitted that she was feeling emotional with Jackson's progress. Time was flying by way too fast for the young mother, and she wanted to make every moment last. She said that Jackson was a little bundle of joy in her life and that she falls more in love with him every passing day. Jackson was born on May 12, 2017. 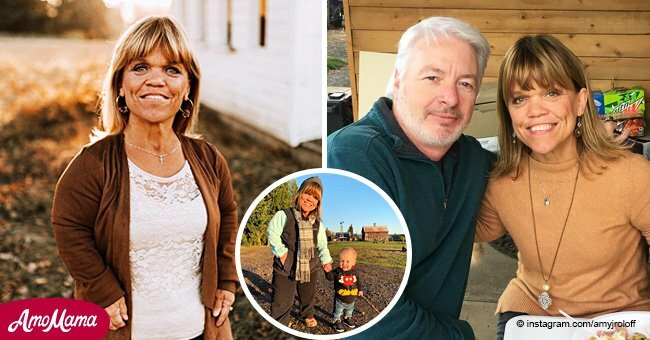 He has achondroplasia, like his father Zach, and famous grandmother, Amy Roloff.